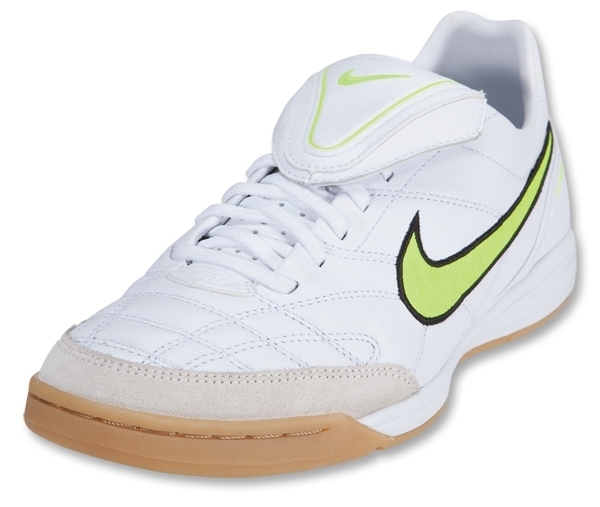 Featuring a full-grain leather upper for better ball feel and durable comfort, the Nike Tiempo Mystic III gives you the support you need to beat your opponents! With a fold-over tongue providing a smooth contact area for the ball, the contoured heel with enhanced leather coverage offers optimal fit, support and touch on the ball. 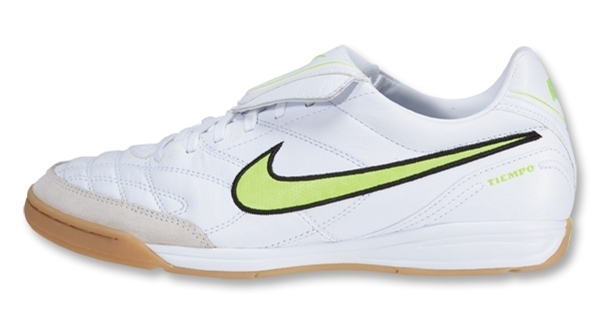 Including a high-density EVA sockliner for cushioning and a lightweight articulated gum rubber outsole for support, the Tiempo Mystic III has been engineered for comfort, touch and speed. 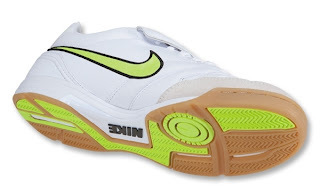 With unique traction pods and a herringbone pattern the Tiempo Mystic III outsole provides unrivalled grip on any indoor court surface.